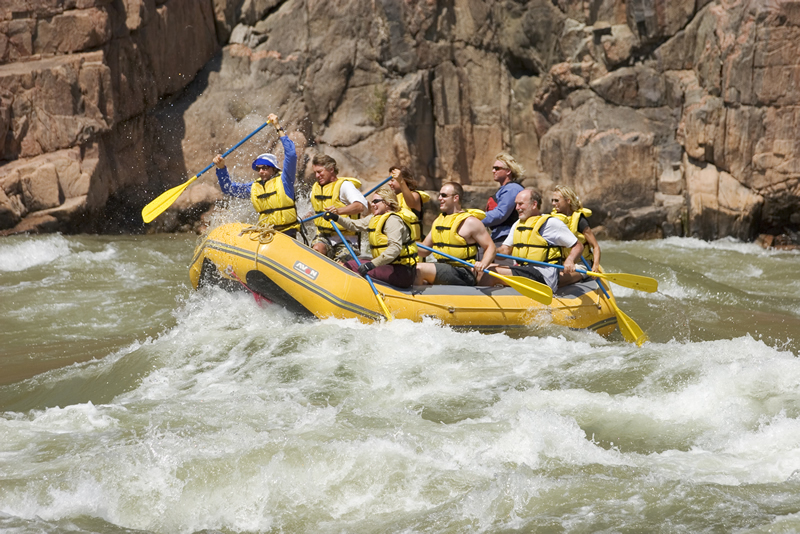 Whitewater Rafting on the Colorado River in the Grand Canyon is very different than anywhere else. Life on the river is elemental. Each day is measured by where you are and what you have done.